The limestone areas of Carmarthenshire have a long history of limeburning. 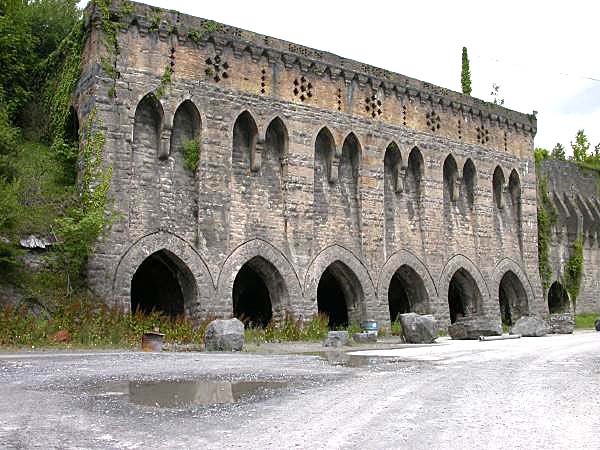 The upland areas have some extensive remains of intermittent kilns and small scale quarrying. With the advent of the railways there followed development of large scale production at a number of locations.